One of the benefits of a third-party add-on product to Terminal Services such as Citrix MetaFrame Presentation Server is published applications with seamless windows. In fact the default setting for MPS 3.0 is to only allow users to access remote servers via published applications. Most people use seamless windows every day without actually knowing how the technology works. This article will explain how these technical components work and how you can fix seamless windows problems by focusing on Windows 2000/2003 up through MPS 3.0. Citrix Presentation Server 4.0 will work a bit differently, and we’ll discuss that in a future article. Ever heard of "context switches"? 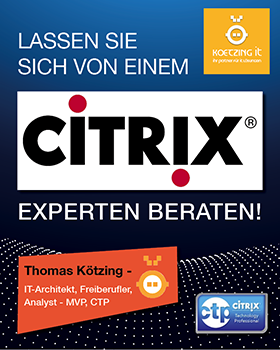 If yes, then you are probably an Administrator for a Citrix Presentation Server farm. Now this is not a Citrix related problem but the context switches are one of the default performance counters in the Citrix Resource Manager and obviously the most often raised alert. Other systems might also have issues with context switches but if there isn't an alerting monitor you will never know.